I was Alive when Sachin Scored his 100th Intl. Hundred..!! I was Alive when Sachin became First ever Man to Reach 200* in ODIs..!! I was Alive when Sachin liftedthe World Cup for the first time..!! I was Alive when Sachin Hit Glen Mcgrath & Brett Lee for Sixes Despite their Bouncers..!! I was Alive when Sachin Became the Night-Mare of Shane Warne..!! 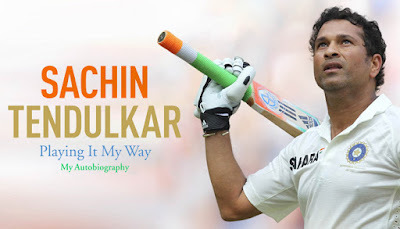 I was Alive when Sachin cameback from Injury & Hit a Memorable 92..!! I was Alive when Sachin was Bleeding badly but Continued playing for his Country..!! I was Alive when Sachin inspired Youngstars to Chase their Dreams..!! I was Alive when Sachin became Another Name of Glory..!! I was Alive when Sachin madeall the Indians Proud..! !